Microsoft has been busy pushing Windows 10 OS, Windows 10 Phone, and the Microsoft Edge web browser that will cater to devices from desktops to consoles, but the revamp of their API stack and release of VS2015 will really prove to be the driving force towards their goal of acheiving interoperability among devices for both enterprises and consumers. Satya Nadella’s vision for Windows 10 is for it to serve as a common software foundation for PCs, tablets, smartphones, and Xbox, to allow seamless, uninterrupted activities across devices, so Microsoft is exchanging their legacy APIs like VBScript and ActiveX for their new family of Visual Studio products that includes the Visual Studio Community, Enterprise, Online and Code. 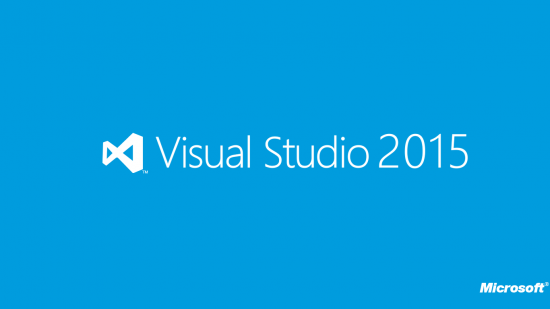 The aptly named VS2015 will be the step up from vNext has the goal of providing more robust agile development capabilities for custom software. The new ASP.NET 5 is the most anticipated feature in their MVC framework when utilized with WebAPI and SignalR. VS2015 is cross-platform compatible, so software developers will be able to access VS2015 from Windows, Mac, and Linux machines! ASP.NET 5 has been designed to provide a lean .NET stack for building modern, cloud-based, web apps and services for small businesses and enterprises. Visual Studio Online provides a version control repository with Git so that developers can collaborate on code to increase productivity and ensure continuous delivery, while debugging and testing is easier with ASP.NET 5’s cloud-based testing suite, IntelliTest. ASP.NET Core has already been released as open-source to encourage sharing of documentation, updates, and bug fixes in the Microsoft developer community. As a Microsoft Partner, we at Ayoka are always working with the newest technologies, staying up-to-date and expanding our experience to provide the best services to our clients. Contact us today for a free quote at 817-210-4042 to experience the Texas difference in enterprise software development!